Ben Fountain was born in Chapel Hill and grew up in the tobacco country of eastern North Carolina. 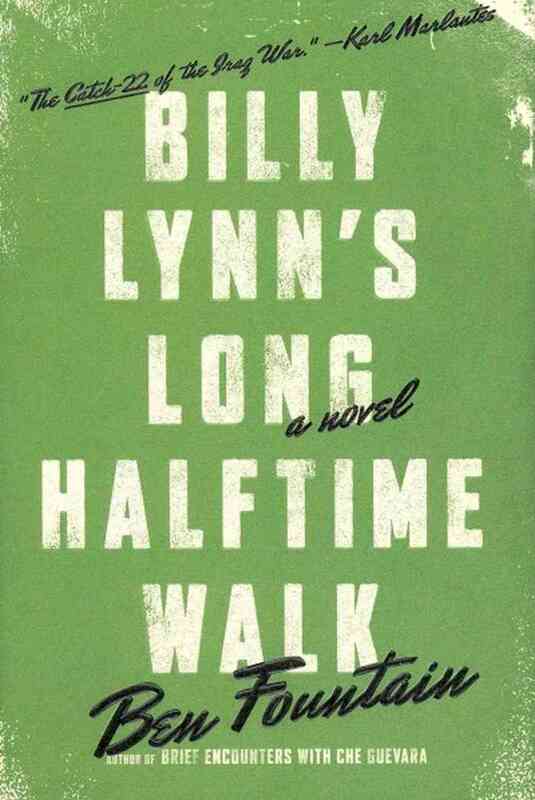 A former practicing attorney, he is the author of Brief Encounters with Che Guevara, which won the PEN/Hemingway Award and the Barnes & Noble Discover Award for Fiction, and the novel Billy Lynn's Long Halftime Walk, winner of the National Book Critics' Circle Award and a finalist for the National Book Award. Billy Lynn was adapted into a feature film directed by three-time Oscar winner Ang Lee, and his work has been translated into over twenty languages. His series of essays published in The Guardian on the 2016 US presidential election was subsequently nominated by the editors of The Guardian for the Pulitzer Prize in Commentary. He lives in Dallas, Texas with his wife of thirty-two years, Sharon Fountain. 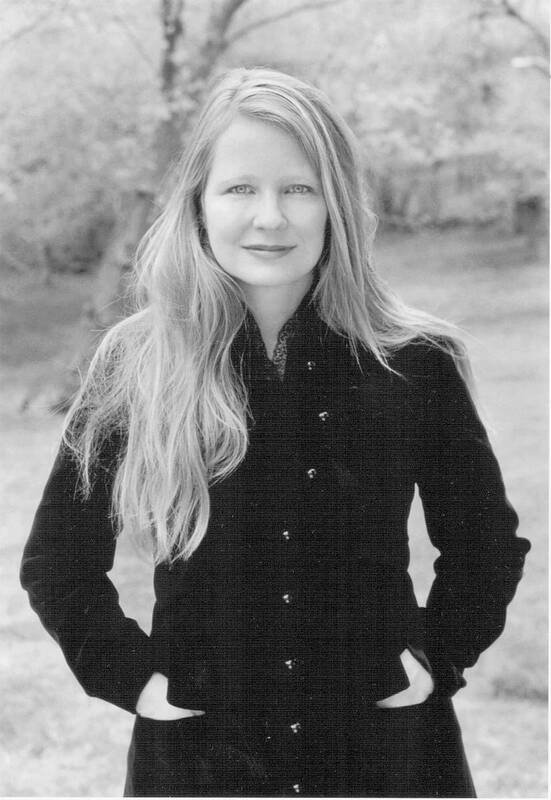 Samantha Hunt is the author of The Dark Dark: Stories, and three novels. Mr. Splitfoot is a ghost story. The Invention of Everything Else is about the life of inventor Nikola Tesla. 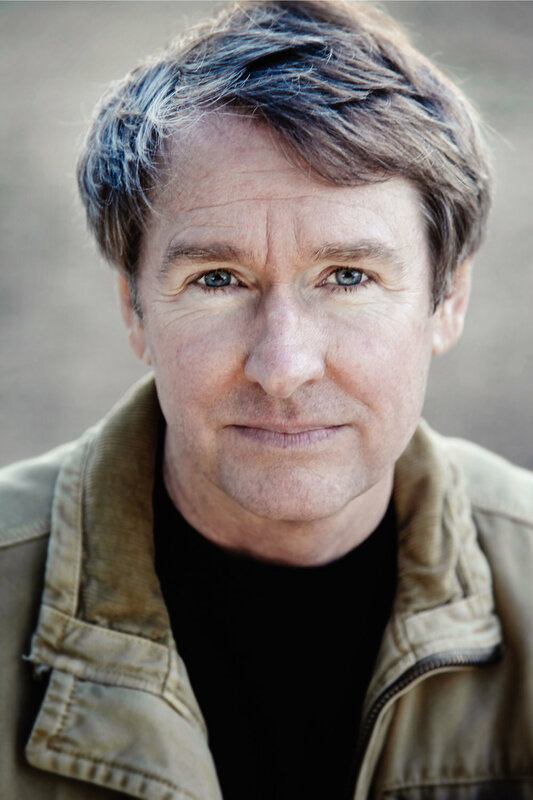 The Seas, Hunt’s first novel, will be republished by Tin House Books in 2018. Hunt is the recipient of a 2017 Guggenheim Fellowship, the Bard Fiction Prize, the National Book Foundation’s 5 Under 35 Prize and she was a finalist for the Orange Prize. Hunt has been published by The New Yorker, The New York Times, The Guardian, and a number of other fine publications. She teaches at Pratt Institute in Brooklyn and lives in upstate New York. 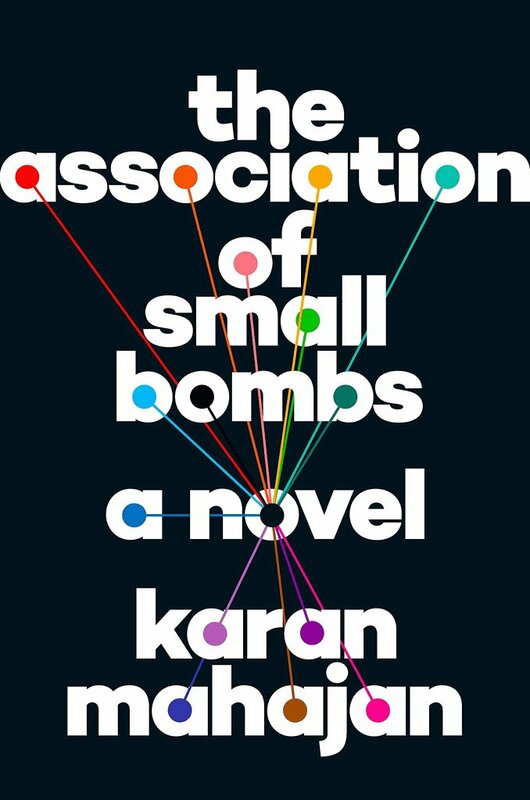 Karan Mahajan is the author of Family Planning, a finalist for the International Dylan Thomas Prize, and The Association of Small Bombs, which was shortlisted for the 2016 National Book Awards, won the 2017 NYPL Young Lions Award, and was named one of the New York Times Book Review's "Ten Best Books of 2016." In 2017, he was selected as one of Granta's Best of Young American Novelists. His essays and criticism have appeared in The New York Times, The New Yorker Online, n+1, and other venues. Originally from New Delhi, he currently resides in upstate New York. 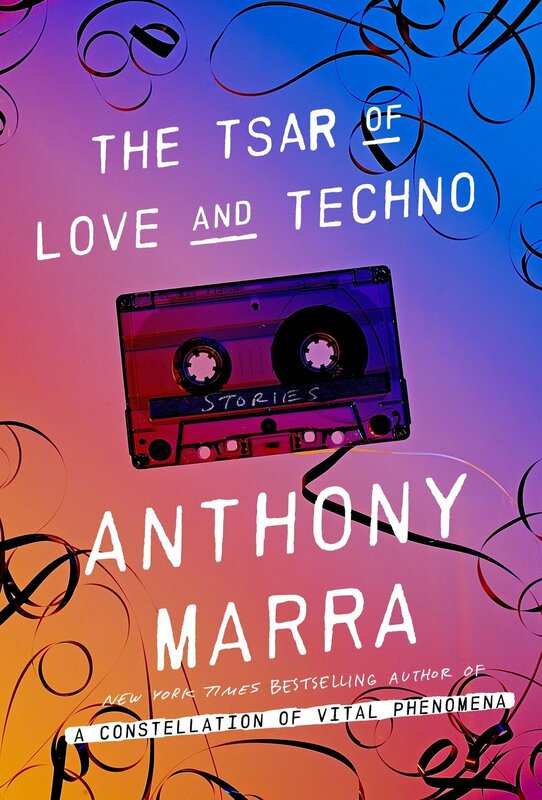 Anthony Marra is the author of The Tsar of Love and Techno, a finalist for the National Book Critics Circle Award, and A Constellation of Vital Phenomena, longlisted for the National Book Award and winner of the NBCC’s John Leonard Prize, the Anisfield-Wolf Book Award, the Barnes & Noble Discover Award, and Greece’s Athens Prize for Literature. He has received the Guggenheim Fellowship, the Whiting Award, the National Magazine Award, the Berlin Prize Fellowship, and his work has been translated into seventeen languages. In 2017, Granta included Marra on its decennial Best Young American Novelists list. He has taught at Stanford University, and currently lives in Oakland, CA. Martin Pousson was born and raised in Acadiana, the Cajun bayou land of Louisiana. 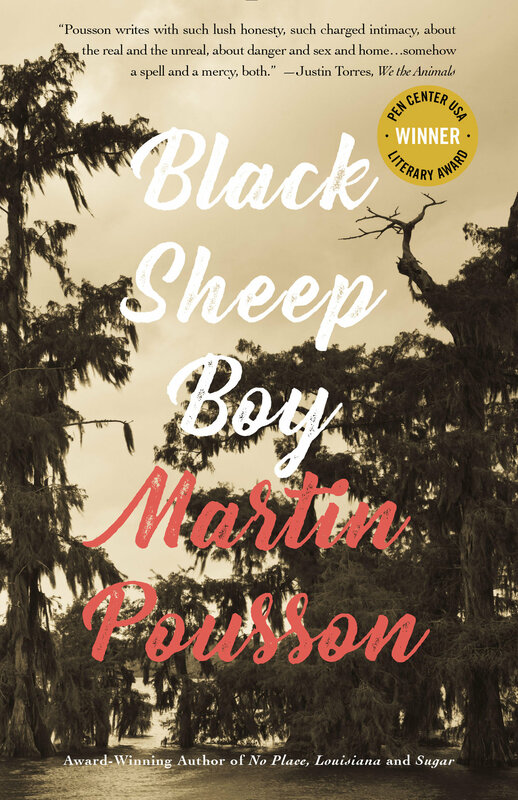 Black Sheep Boy, his novel-in-stories, won the PEN Center USA Fiction Award and a National Endowment for the Arts Fellowship, and it was featured on NPR’s The Reading Life, as a Los Angeles Times Literary Pick, and as a Book Riot Must-Read Indie Press Book. No Place, Louisiana, his first novel, was a finalist for the John Gardner Fiction Book Award, and Sugar, his book of poems, was a finalist for the Lambda Literary Award in Gay Poetry.